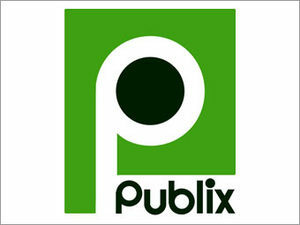 Here are just a few “Healthy” Publix deals that start tomorow. If you would like a more complete list please visit Faithful Provisions. Final Price: As low as FREE after MIR! ← WH Christmas SALE gifts Under $10, $20, and $30!